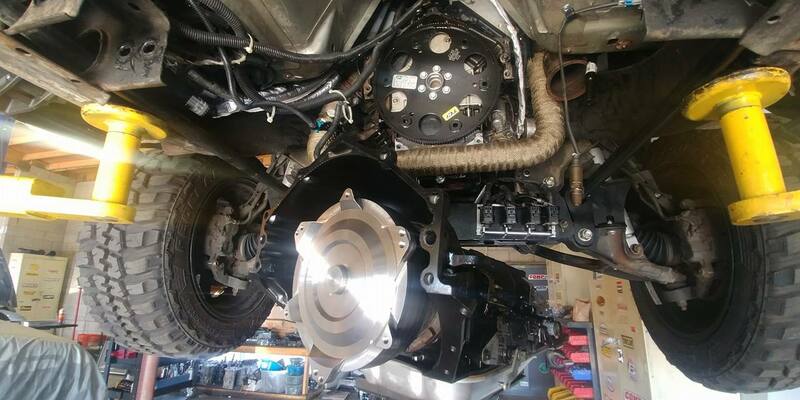 “Since 2011 we have been serving auto repair at Phoenix metro area with quality service and honest work. By listening to our customers and providing our professional input and exceptional service we have grown into a facility that offers most automotive services under one roof. We strive to provide our customers with the best in customer service and quality of work performed. Specialising in cars in general is our goal, whether it be your daily driven coyote or your full blown drag car. We pride ourselves on proving vehicles performance down the drag strip , not just on the dyno. In 2011 we opened our doors under the name Fox Body Performance. After establishing ourselves as Mustang specialists in the Phoenix area we are branching out. With several other makes being worked on throughout the years we have established our foothold in the automotive industry. In house Mustang Dynometer MD250 with the latest hardware and software. Available for power pulls, club days, rental by the hour or for custom dyno tuning. We tune most Domestic vehicles / stand alone ecu equipped vehicles. Call to see if we can tune your vehicle. ” Engine builds for most all Domestic vehicles. High rpm N/A builds / Turbo Ls Swaps/ Blower Modulars . We are very versatile in our engine knowledge and prove it down the track. Want to an easy way to increase horsepower? 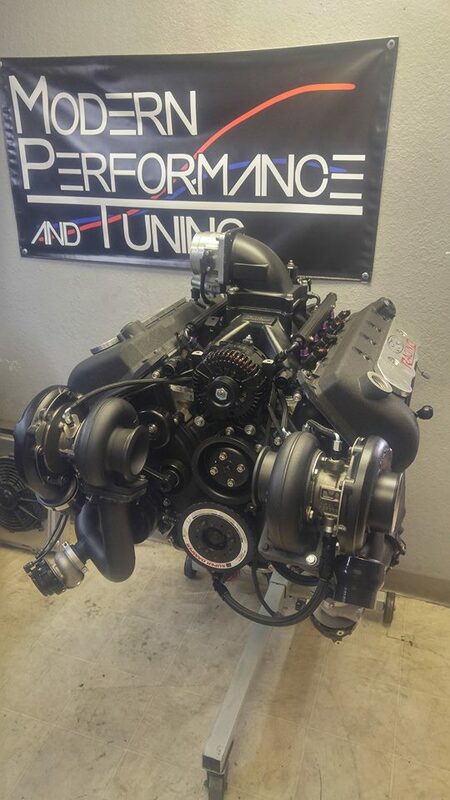 Be it turbocharger, supercharger or nitrous let us install your system to ensure your car runs like it should! Looking to have your old school ride perform like a modern vehicle? We offer many options for your Hot Rod. From Ls Swaps/ Coyote Swaps / Fuel Injection Conversions and More…..
With so many on the road , Mustangs have become natural for us here. Knowing all the ins and outs of how to make them work and go fast. From Corvettes to Camaros we provide a wide variety of services for your Gm vehicles. Having the most potent engines in the industry we find it easy to make big power in these cars. Looking to get rid of your inconsistent carburetor or upgrade your current EFI system? We offer many different systems such as Holley Efi / MegaSquirt / Msd Efi and More. Not only installed but dyno tuned in house to insure your car leaves running properly.